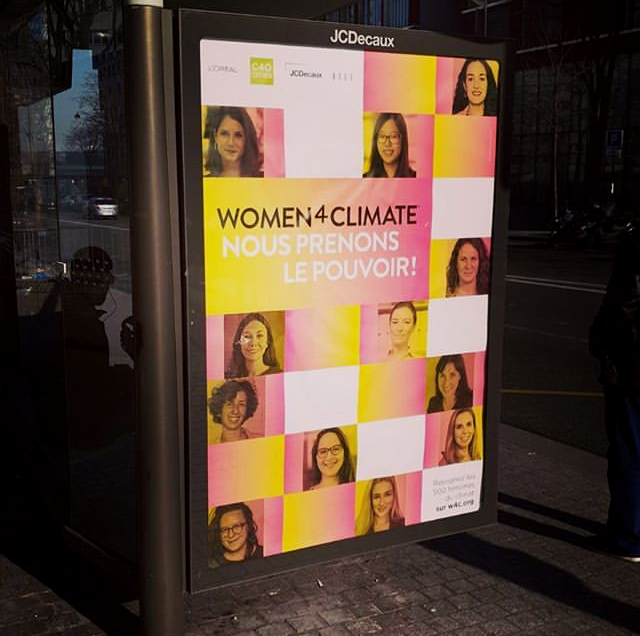 therefore the initiative Women4Climate was established. 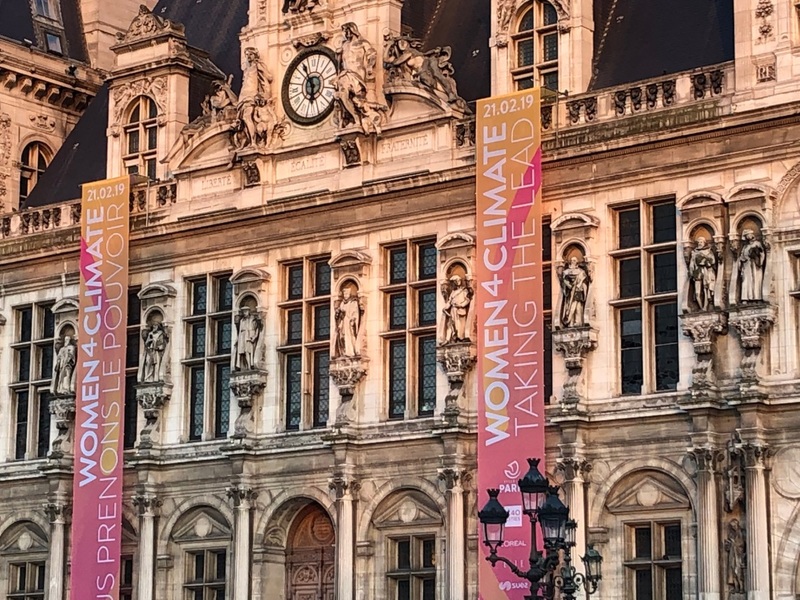 Through the Women4Climate initiative, C40 promote, empower and inspire the next generation of climate leaders, so together we can leave a better and healthier world for all the generations to come. 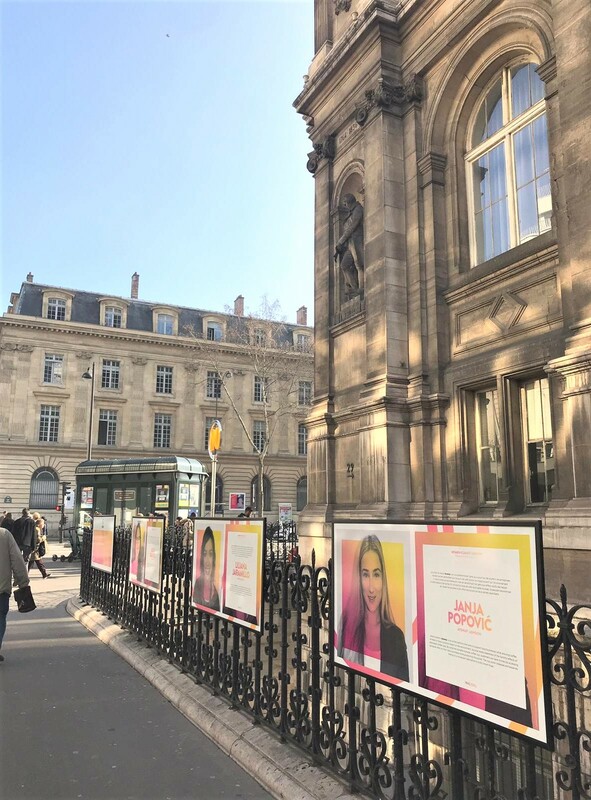 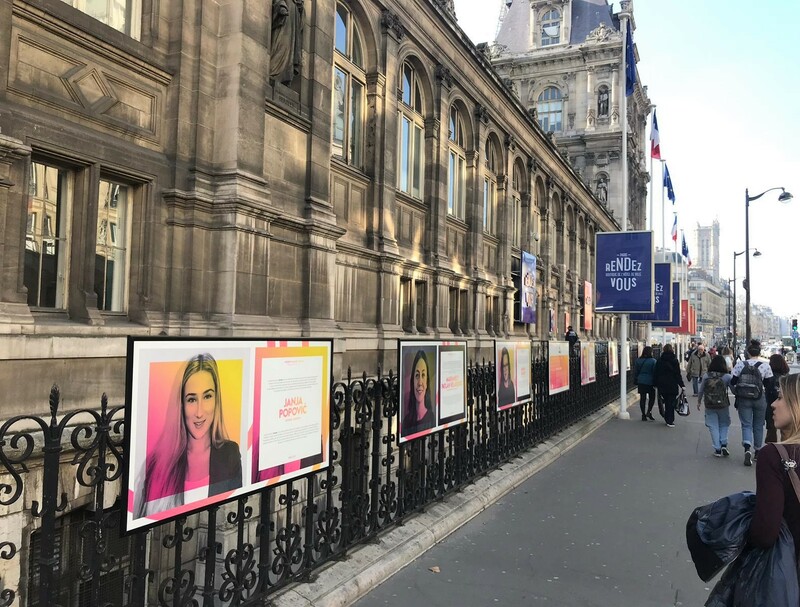 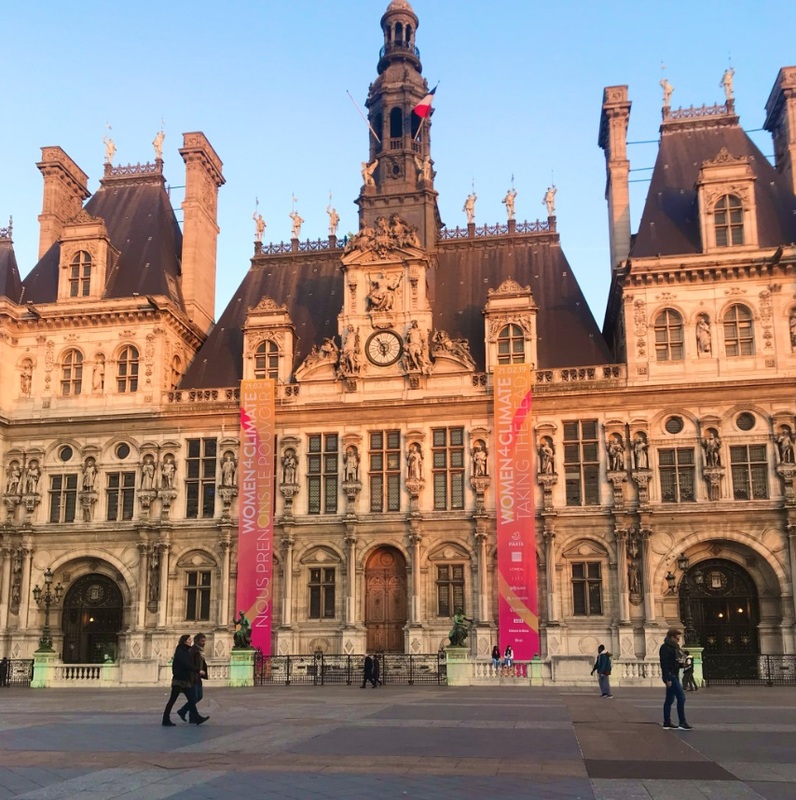 Last week, on February 21 an annual third Women4Climate conference took place in Paris and we had the honour to present Ayswap at Paris City Hall. 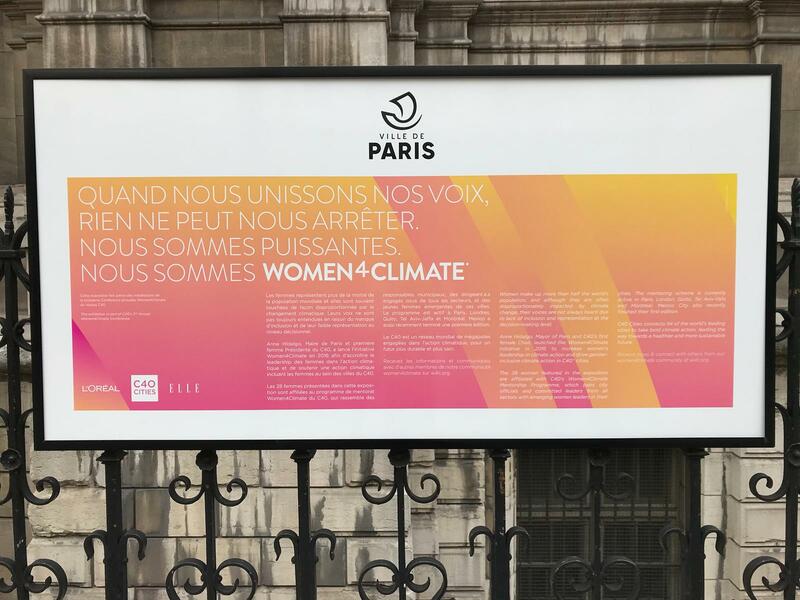 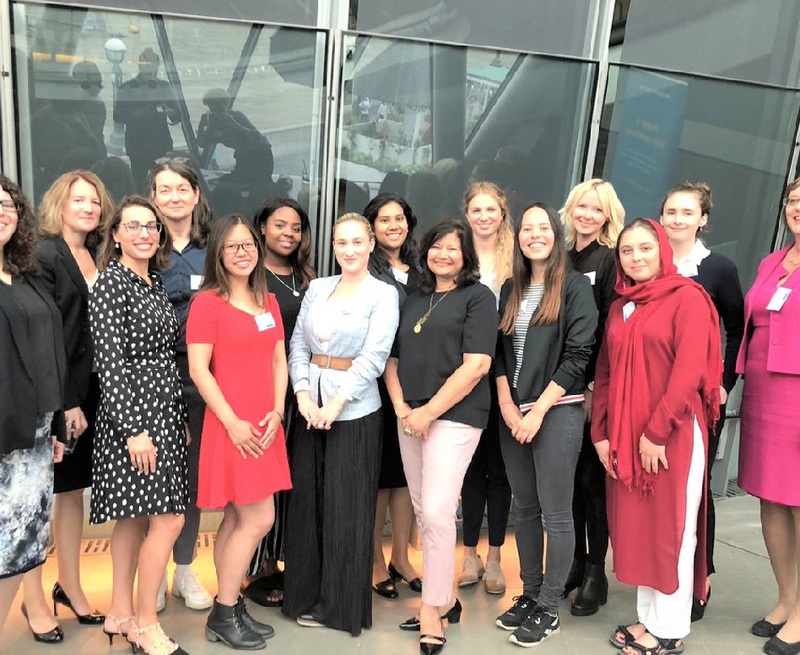 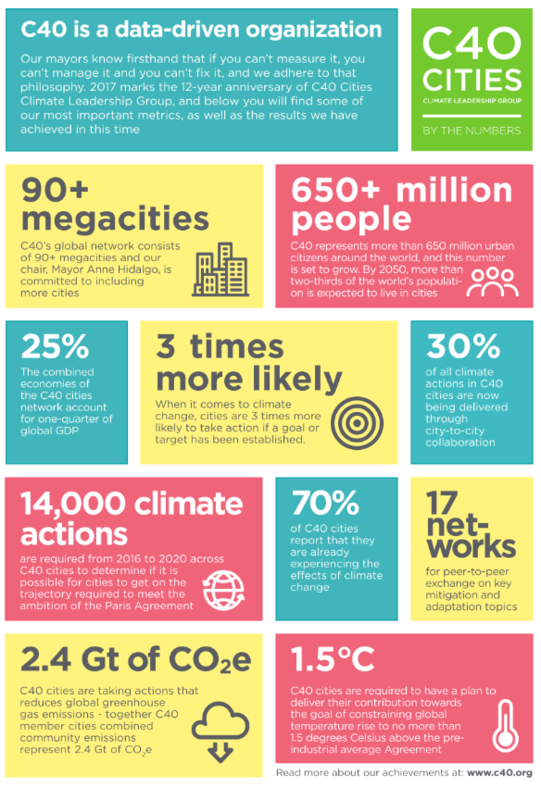 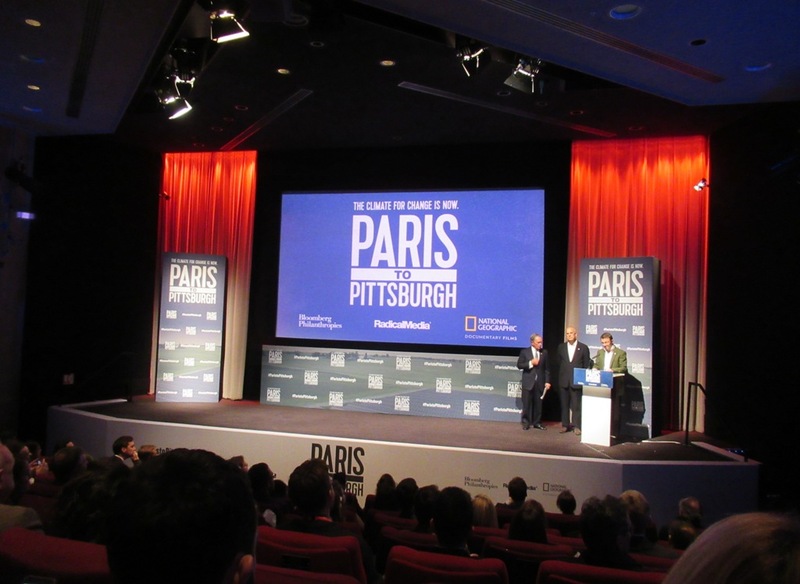 The conference emphasised the importance of female leaders and aimed to raise awareness of the key roles women play in championing climate action in global cities. 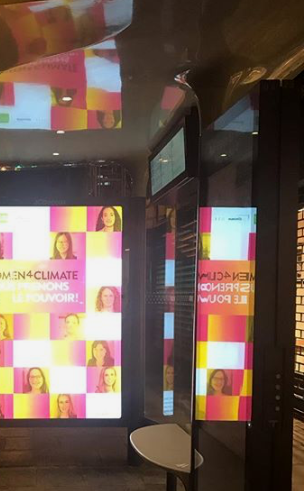 The conference brought together global mayors, business leaders, innovative change makers, but most importantly, it gave us mentees from the Women4Climate initiative to showcase our projects on how we are taking the lead to tackle climate change. 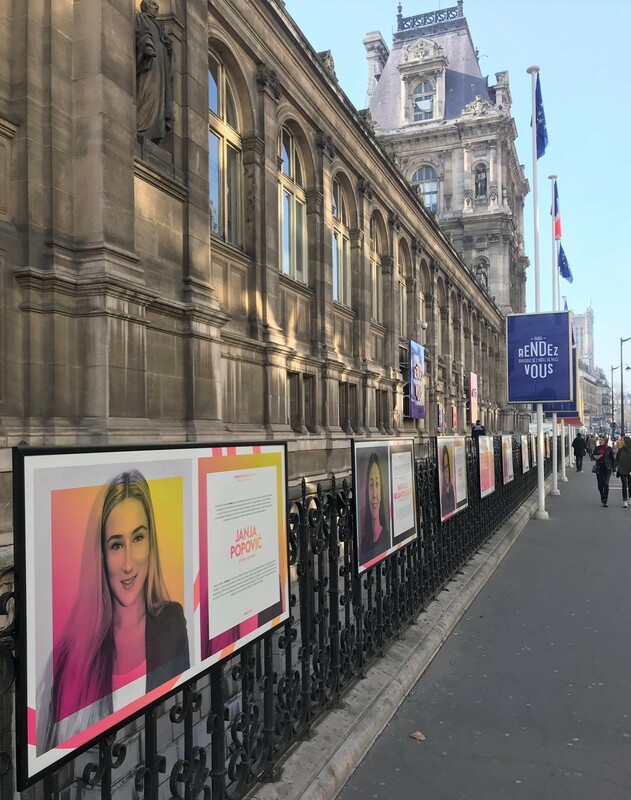 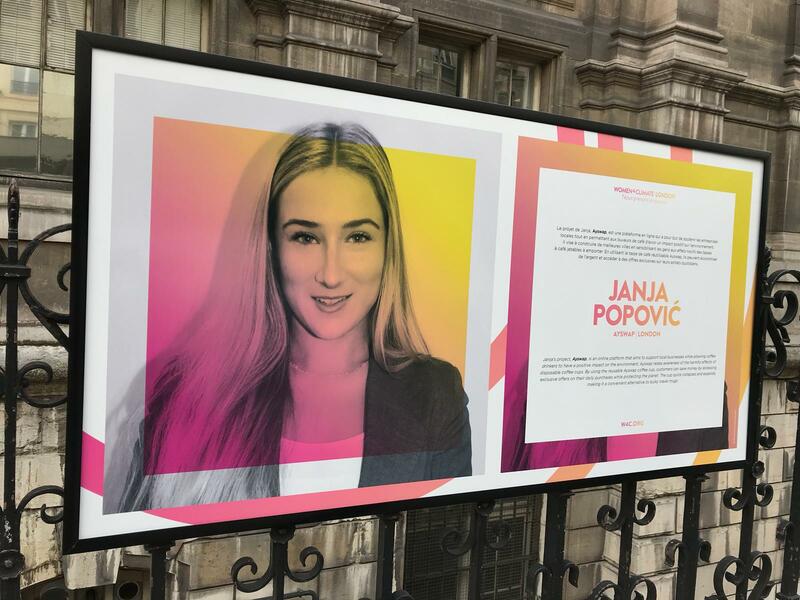 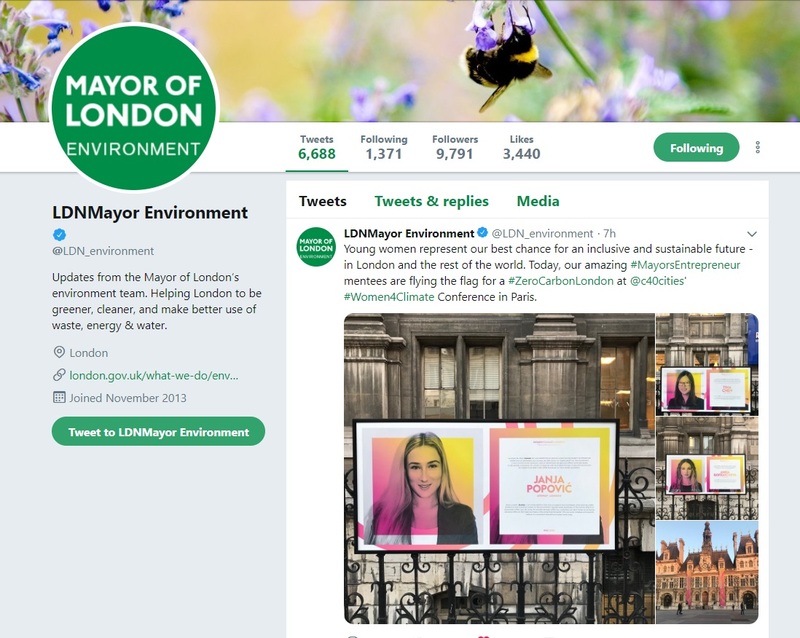 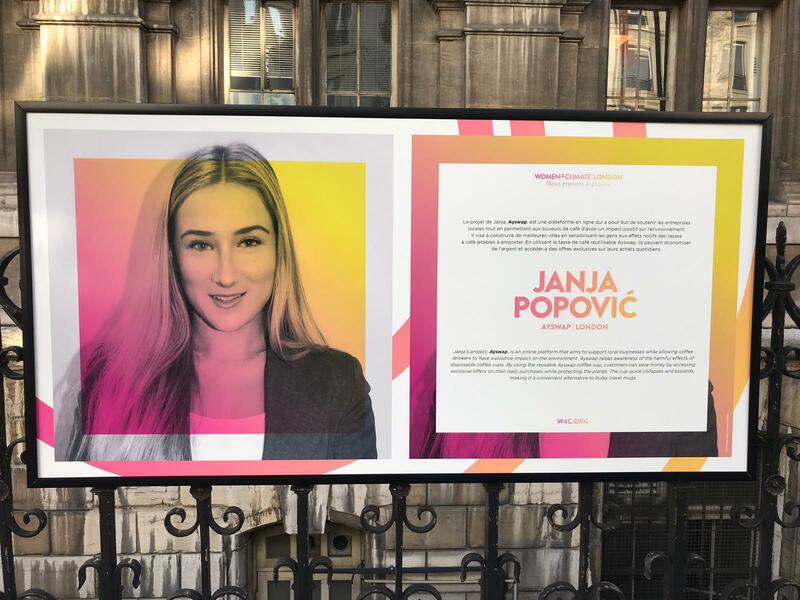 Our startup Ayswap has been chosen as the top three projects from London to showcase the work at the exhibition in front of Paris City Hall as one of 10 finalists from some 450 contestants for Mayors’ Entrepreneur London 2018, in which London linked to the Women4Climate Mentoring Programme to develop innovative businesses to tackle climate change. 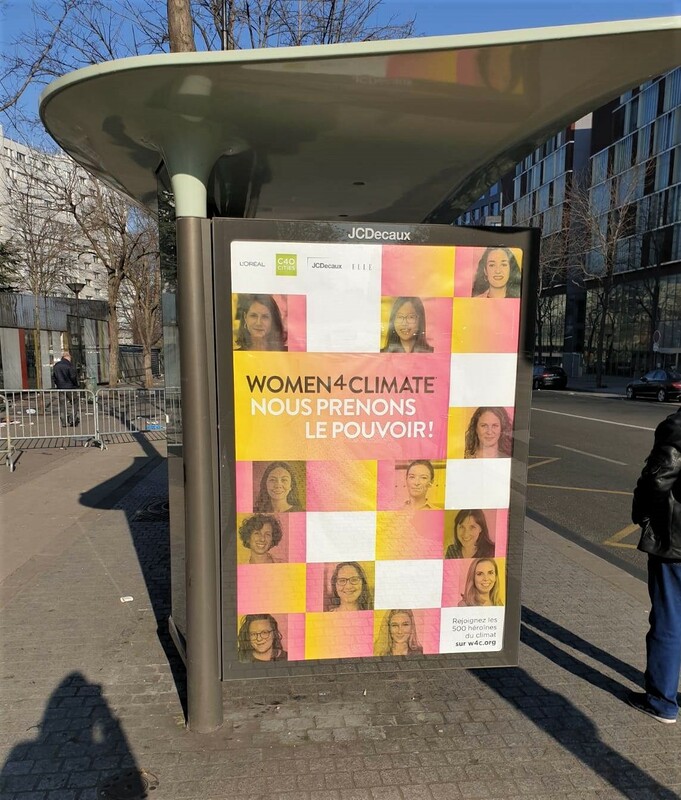 It is an honour to be recognised by a platform such as C40 and Women4Climate and Ayswap will aim to do the best to lead and take actions towards reducing the waste millions of disposable coffee cups are causing on a daily basis. 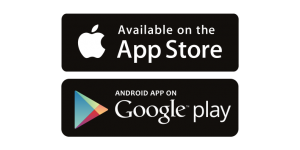 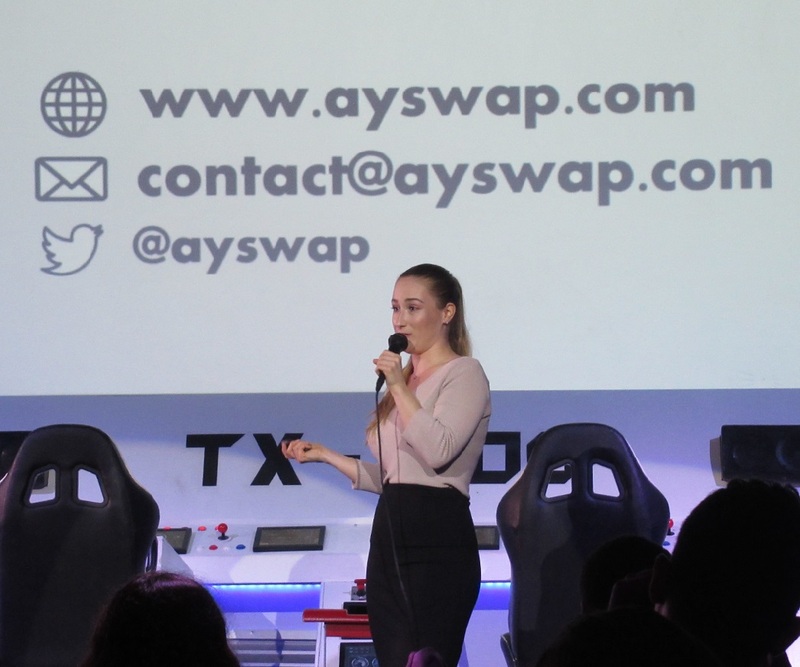 Find us on the streets of Paris and join our mission so together we can make a swap for a better future with Ayswap!